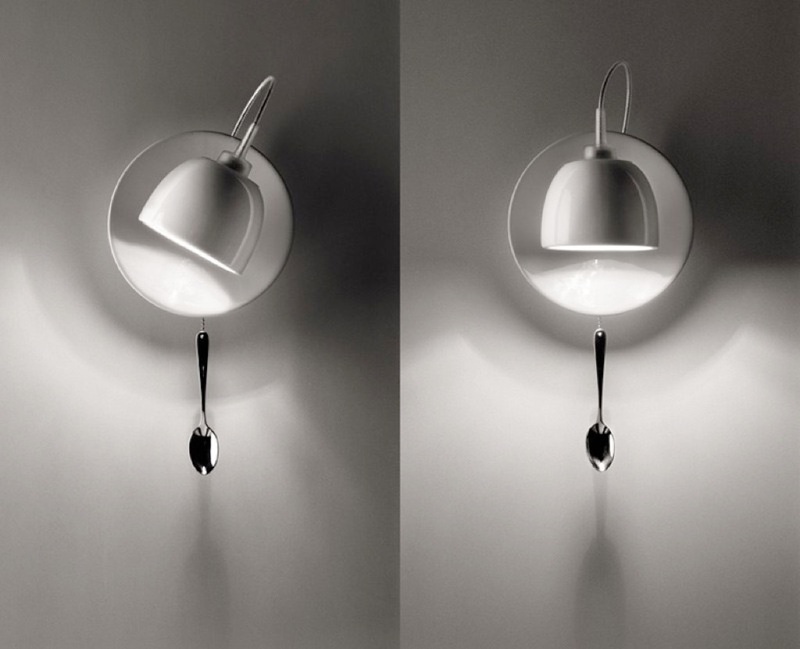 Light au Lait was designed for Ingo Maurer in Germany. 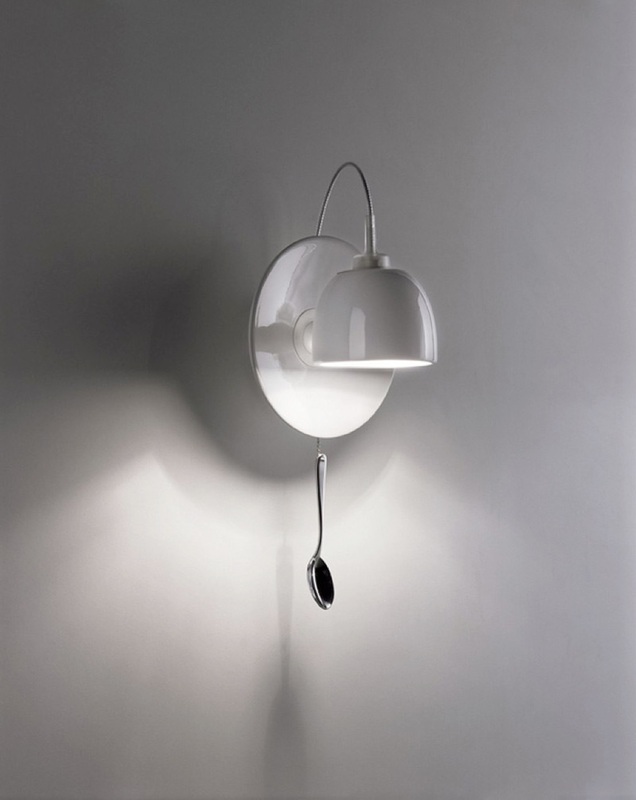 The Light au Lait wall light is a funny whimsical styled lamp. In this case, the crockery is not only in the cupboard, but also on your wall. A bottom plate as well as a cup out of white porcelain compose this funny lamp.